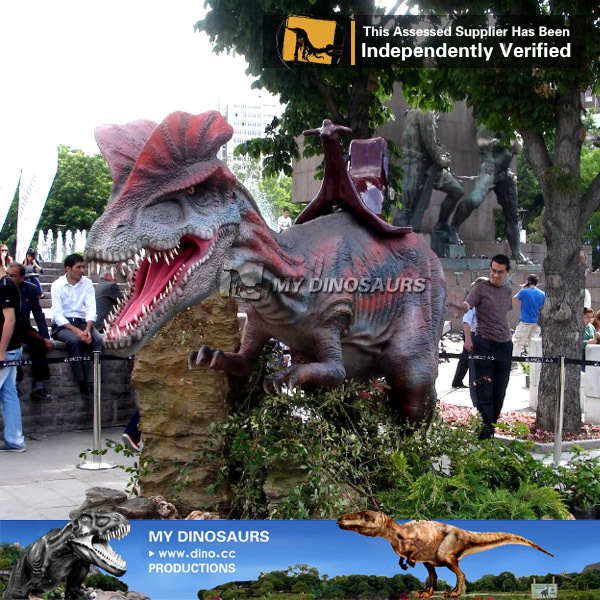 The Tyrannosaurus rex was about forty foot long. 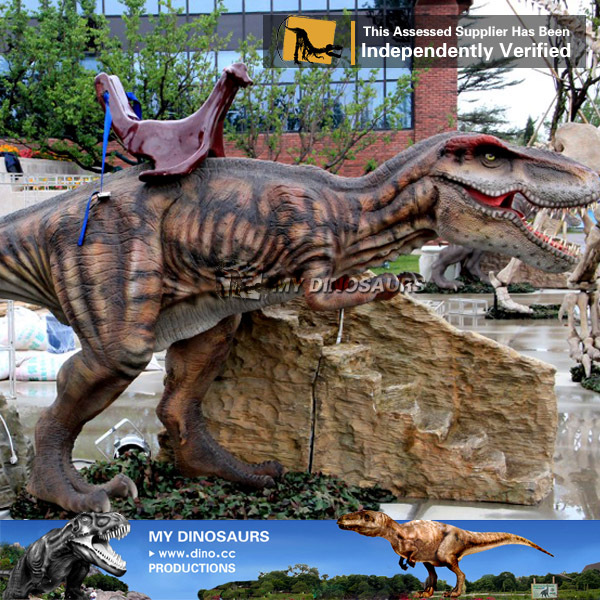 Two life-sized Tyrannosaurus animatronics were constructed for the first Jurassic Park film. 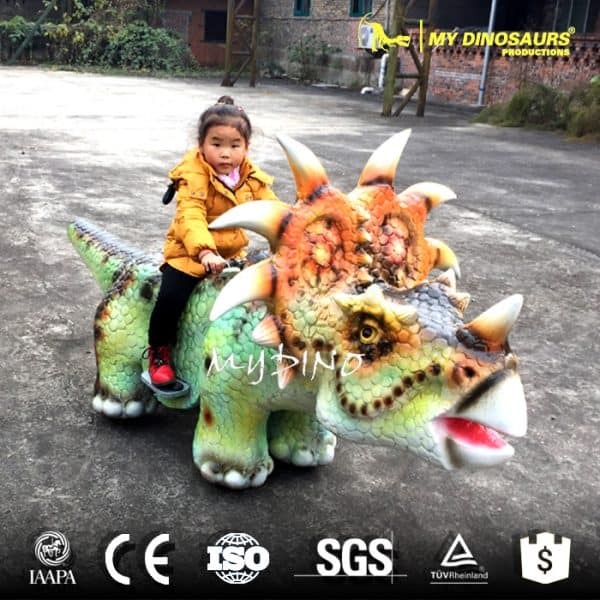 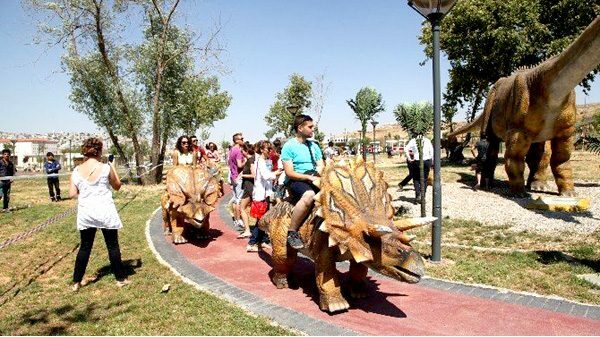 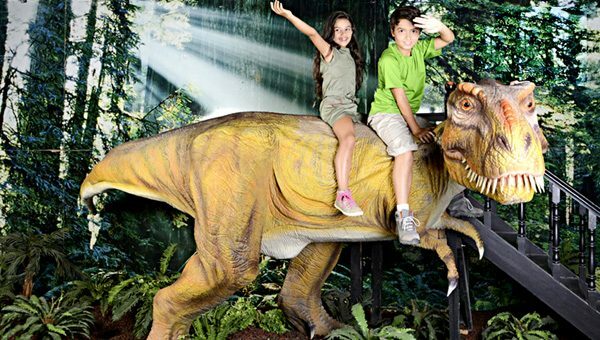 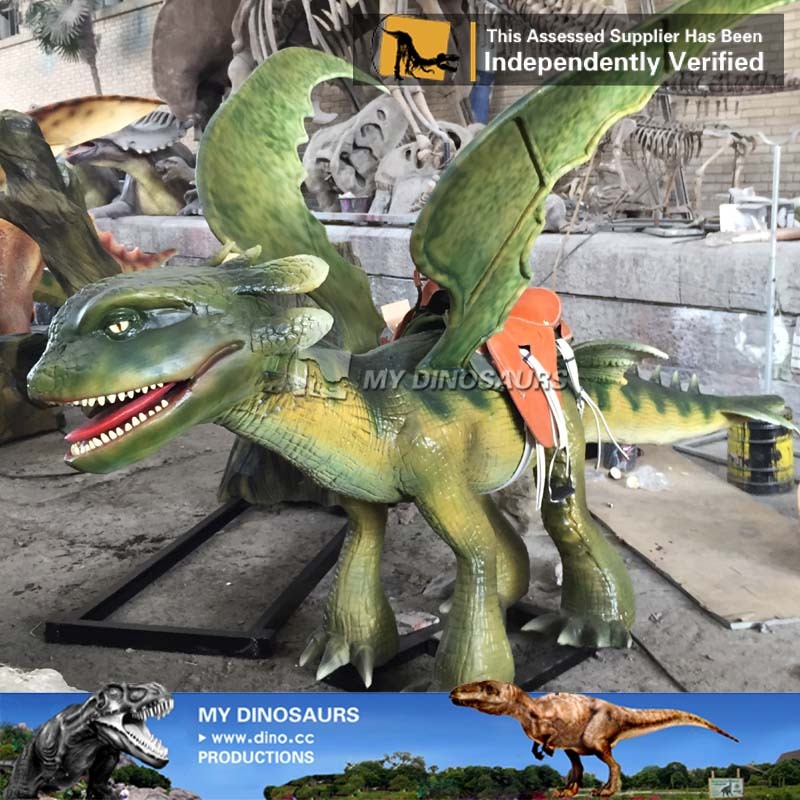 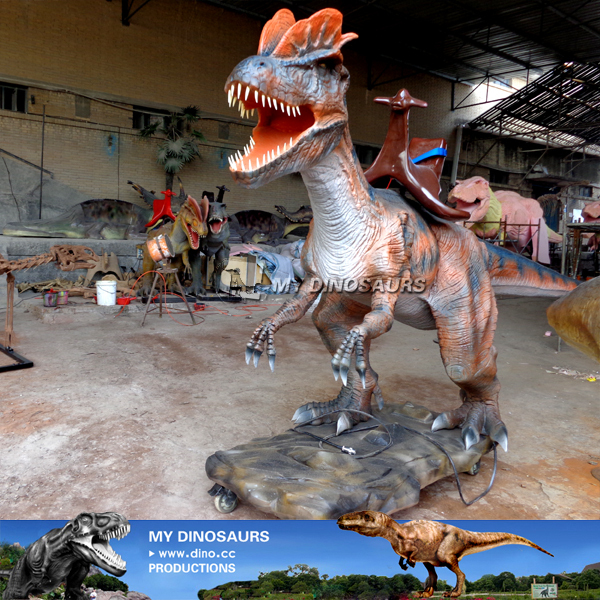 If you need this kind of full-sized dinosaur model to decorate your theme parks, museums or gardens, contact with us now. 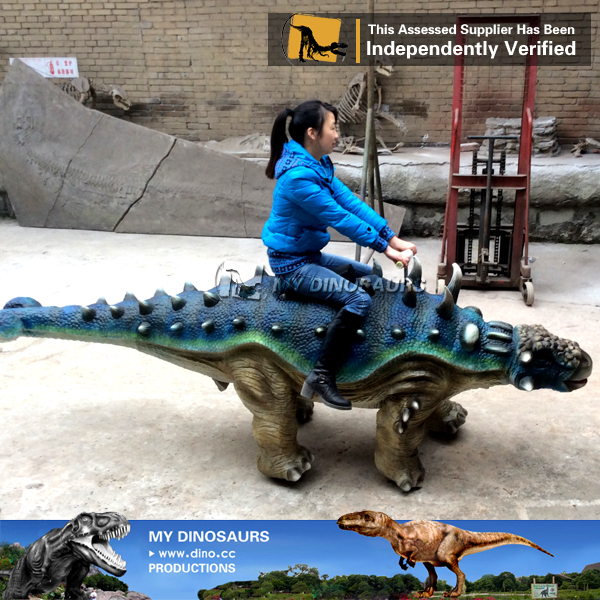 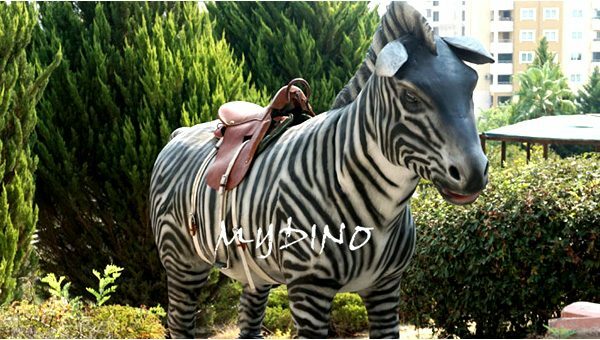 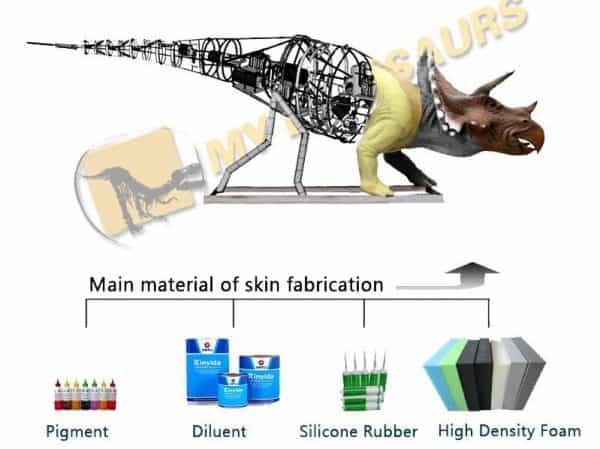 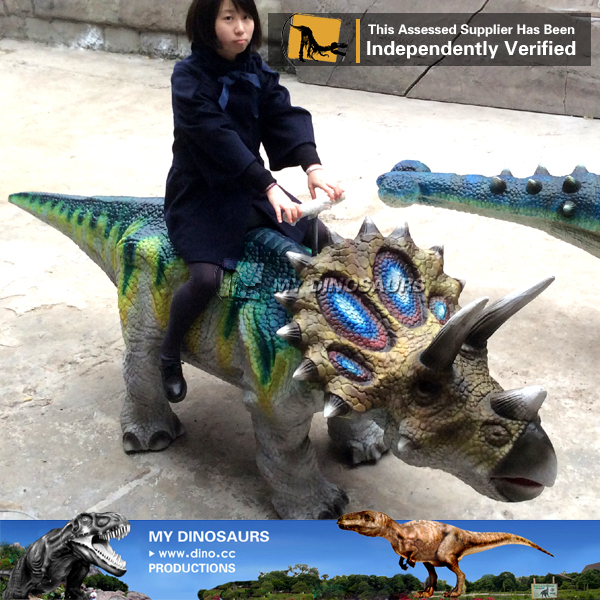 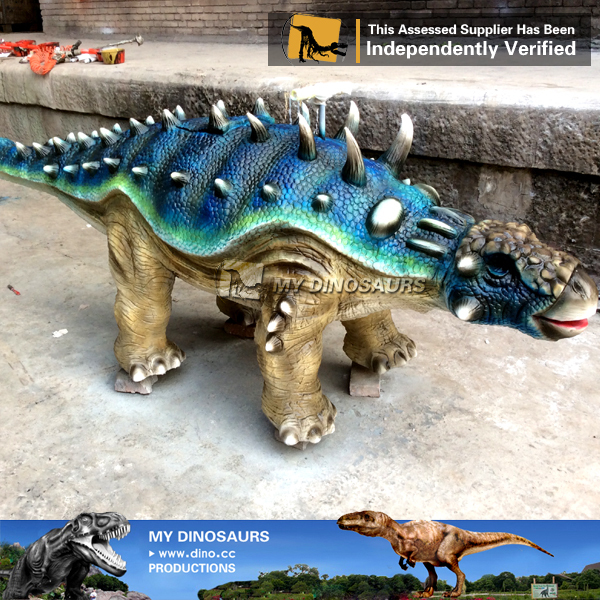 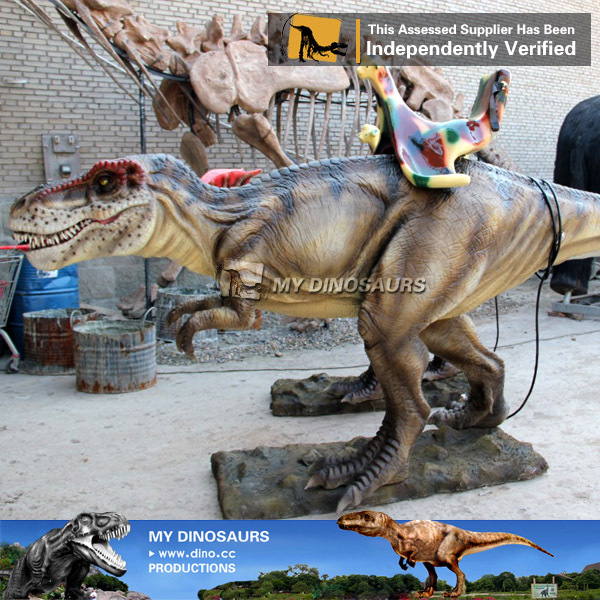 MY DINOSAURS & ART is able to customize highly-simulated dinosaur model based on your demands.